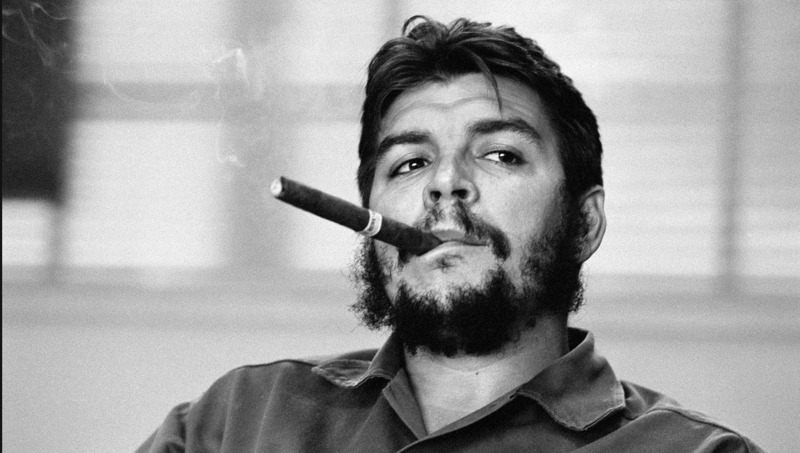 Chances are you’ve all seen this iconic photo of Che Guevara at some point. But do you know who took it? 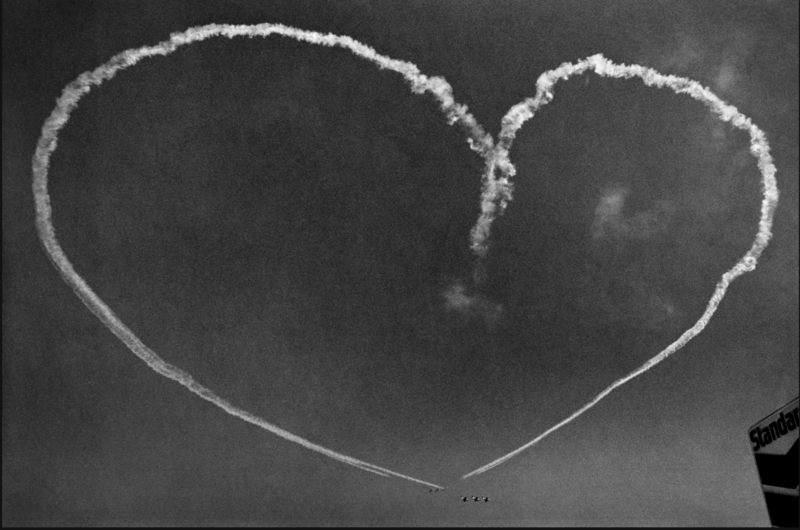 Magnum, still arguably the most esteemed photographic collective in the world, announced the sad news last week that one of it’s longest serving members, Rene Burri, passed away aged 81. This post celebrates the life and work of Burri, and sheds a little light on what made him such a special photographer. 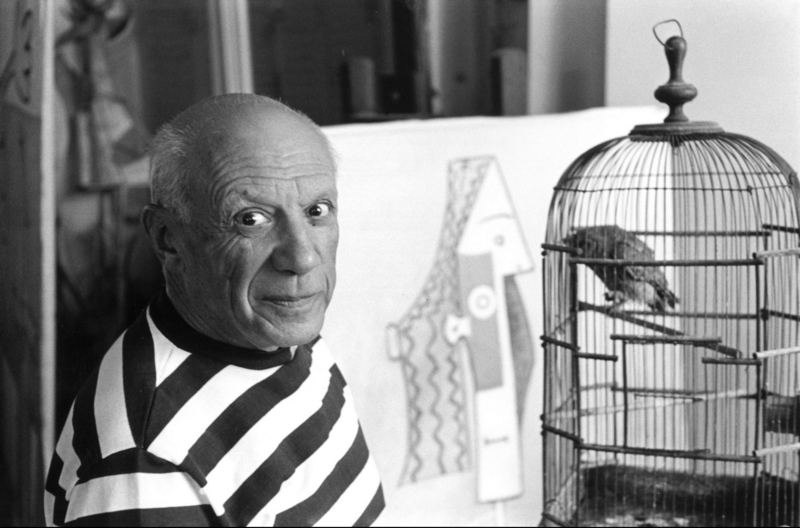 If any of us in a lifetime get to photograph even one person with the stature and presence of an artist like Picasso, I’m sure we would be happy. 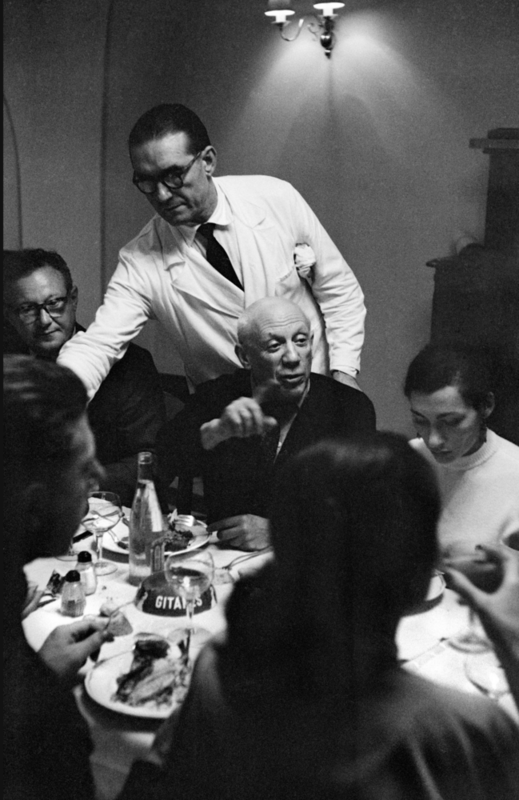 Rene not only shot Picasso, but also photographed world icons like Che Guevara, Le Corbusier and Giacometti. He travelled extensively in the 1950’s and 60s, during a time where many of the countries he visited were totally unchartered territory and travel of this nature wasn’t at all commonplace. He was an adventurer, and even when not on assignment, traveled and shot around the world. 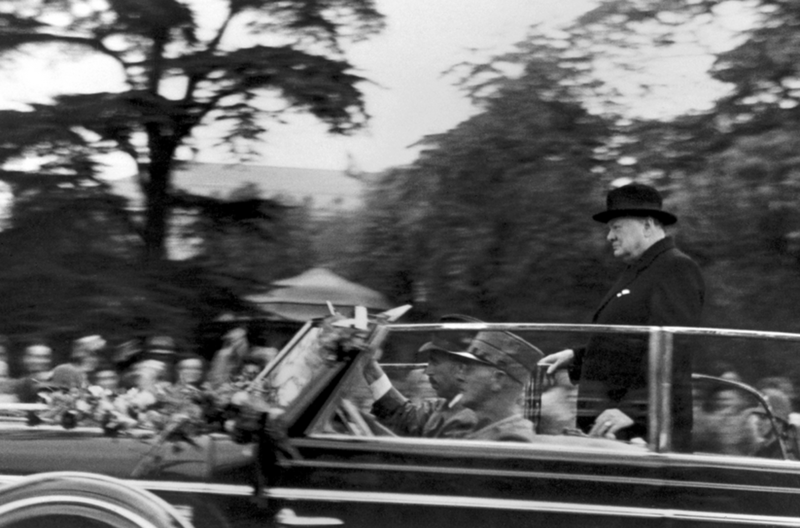 His very first photograph, aged 13, was of Winston Churchill visiting his home town, perhaps fittingly setting the tone for the lofty heights he was to reach in terms of who his well known and highly regarded future subjects would later be. The story of how he eventually managed to meet and photograph Picasso is an essential element to understand the qualities and characteristics that supported Burri throughout his career. Burri saw Picasso’s work in 1953, vowing at that point to photograph and meet the artist. Waiting everyday for a week outside his studio didn’t work, and it wasn’t until 1957, some 4 years later that he learned he was in Nimes, France that he used his skill to sneak into Picasso’s suite room and mingle with the entourage and party that was taking place. What formed was a friendship that allowed Burri some time later to photograph Picasso in his studio working, and spending time with his family. Burri displayed a huge amount of tenacity and determination very early on in his career. These qualities would provide invaluable through his life, helping him join and become a full member of Magnum, and in his travels around the globe on assignments and personal work that consistently yielded simply brilliant photographs and work. Burri, was initially very much influenced, and mentored early on by Cartier-Bresson (and even got to make a portrait of the elusive photographer). Later, he would grow and develop his own style. Henri aggravated me very often. Why? He would look through your contacts upside down! He did this because he always wanted to see the composition. And I used to say, ‘I’m going to strangle you one day! Isn’t it interesting looking at my pictures?’ But I learned so much from that and the moment came when I too pulled the picture over the separations slip on the contact sheet and tried to look at it in the same way. But I was of a completely different temperament to him. 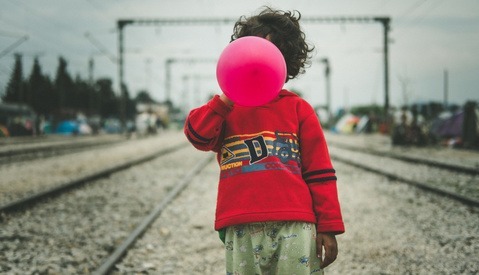 I remember, one day I told him well you have your decisive moment and I have mine! I shot - like on some of the iconic photos - one or two or three images only. I was very economical. In those days you had to look through exactly and that’s what I still do now. 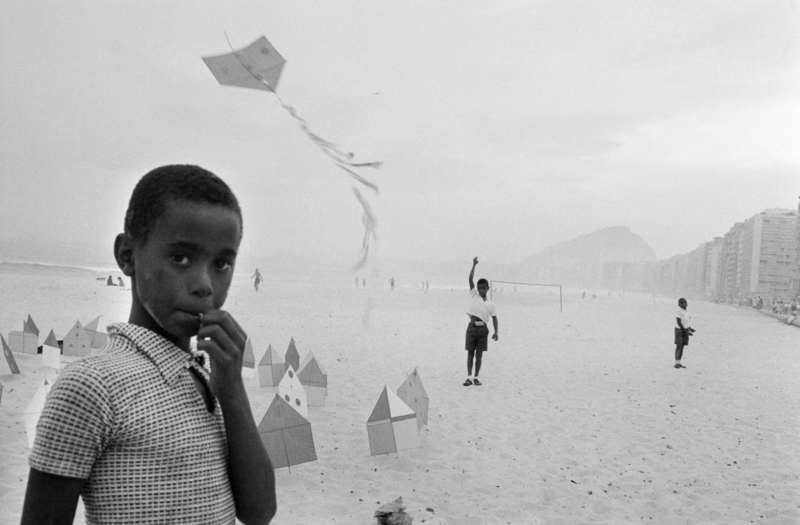 Burri’s growth from outside the wings of his mentor was evidenced and ultimately sealed on a trip he made while shooting in Sao Paulo, Brazil. 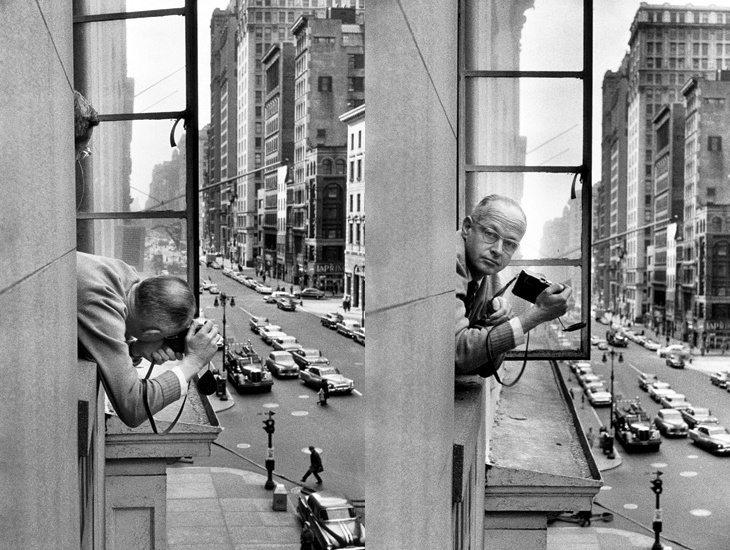 Unlike many of his contemporaries, he wasn’t wedded to one focal length. 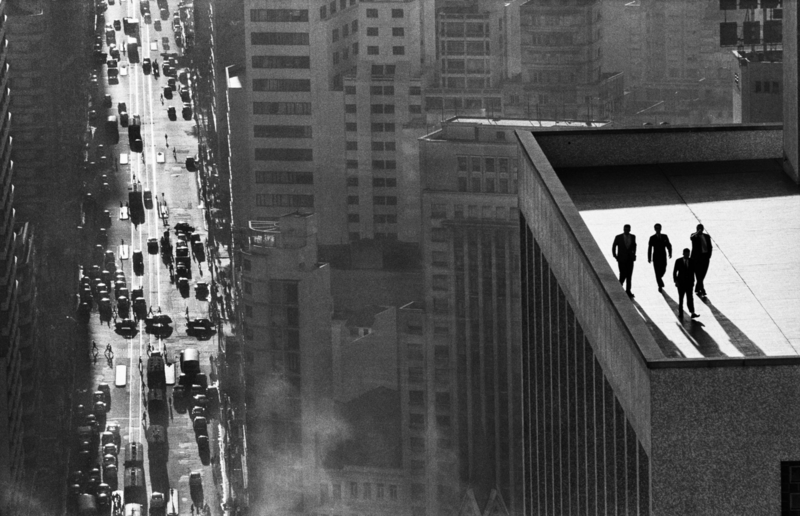 His wonderfully compressed Sao Paulo roof top shot shows he was just at home with a longer telephoto lens. 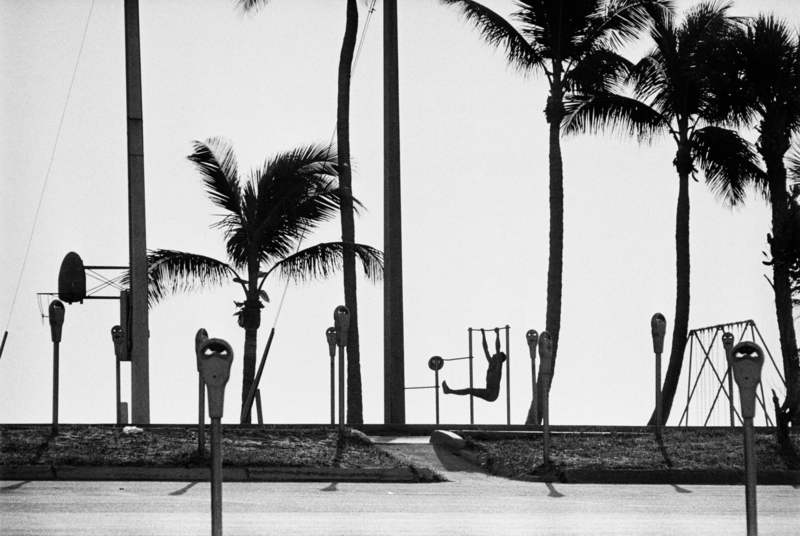 Burri recognized and certainly respected the other photographers who he could learn from and grow alongside, but he most strongly valued his own vision and eye above those influences and others around him. This relevancy of commitment to pushing your own way of seeing, your own vision and therefore your own visual style is even more relevant today than ever before. We can all take something away from this moment in Burri’s growth and career. Unlike other colleagues at Magnum, he also took a very firm stance on war photography and what he would (and wouldn’t cover) during conflict. 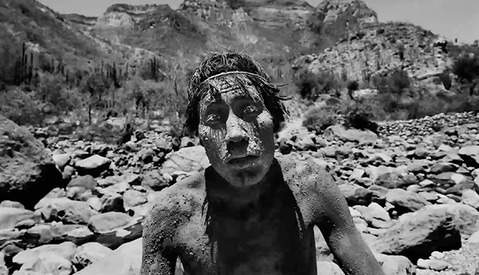 He thought photos of battlefield violence aroused emotions but no real insight into the struggle. This interview in the New York Times tells of his position on war photography and his moral compass on what he decided not to shoot. During the Six-Day War in 1967, for example, he saw a blackened hand sticking up out of the Middle East sand but refrained from shooting. This “moral compass” stopped Burri taking other images – Greta Garbo as she went about her business in New York, and Fidel Castro underneath a sign that read “Exit” (he refrained on the latter to avoid conveying a simplistic political message). 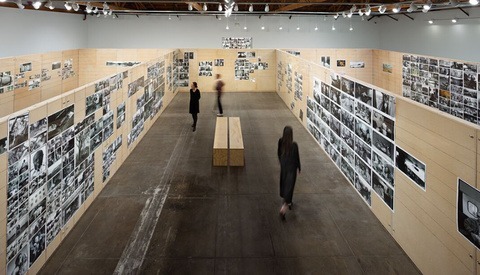 These decisions on when not to shoot, was part of what made the images he did take that much stronger. What counts is putting the intensity that you yourself have experienced into the picture. Otherwise it is just a document. But if you are truly successful in capturing the pulse of life, then you can speak of a good photograph. This view is still as relevant today, perhaps more so than every before. Most will remember Burri for his photographic eye, his iconic photographs on world famous figures, but to just remember him for those aspects of his life would be missing the essence of his character that made him who he was. 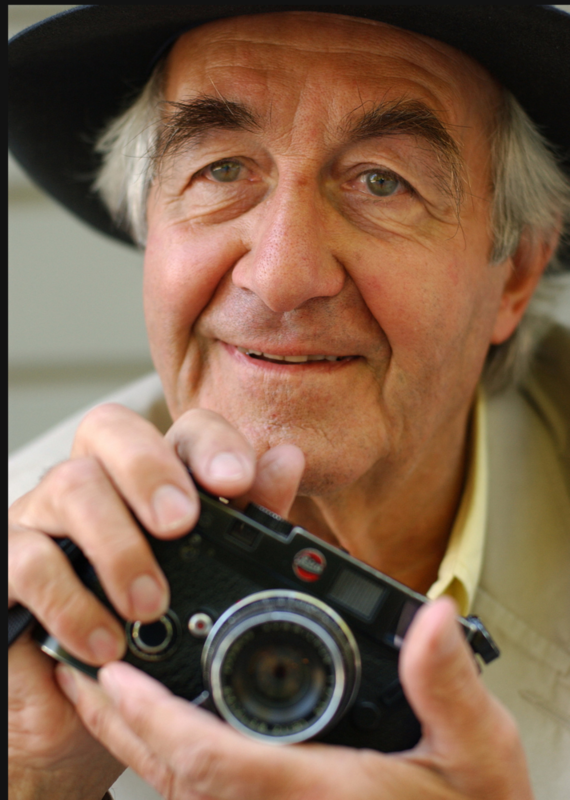 His tenacity, determination, willingness to be mentored (and simultaneous courage to know when to break free and spread his own wings), as well as the guiding principles about what, when and who to shoot really made him the photographer he was – and are very much qualities we can (and perhaps should) all take with us on our own photographic journey. Nice article. I've actually never seen any of his work. Rather odd, as I've seen seen so much stuff through the decades.